The 17,000 square foot facility located at the 5370 block of Alhambra Avenue in El Sereno was once one of the many metal works, or furniture fabrication facilities which became part of the business fabric in East Los Angeles. On the afternoon of December 11th, 2018, it’s walls encapsulated a different crowd than the production workers it’s become so accustomed to. Real estate investor Allan Glass, President and CEO of ASG Real Estate INC, enters through renovated entryways followed by Jasson Crockett, a Manager of Economic Policy representing City of LA Mayor Garcetti’s office. What has gathered some of the city’s top minds to the former home of wooden cabinets, sleepy art studios and vacated industrial parks is the opportunity to disrupt an industry on a global level. 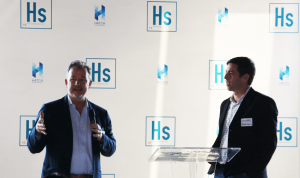 A partnership between LA Bioscience Hub and Hatchspaces LLC has forged HATCHlabs, the recently opened multi-tenant wet lab facility in El Sereno, the first of its kind in Los Angeles. Its wet labs will house research and testing with various types of chemicals and bioscience/lifescience work, in environments designed with the utmost care for to contain the work safely. The Grand Opening of the facility this week has opened the door to Los Angeles to remain as an innovative contributor to the world’s Bioscience industry and work to “feed, fuel, and heal us all” according HATCH. Quite a lot of industry experts and supporters were there, including Dina Lozofsky of Biocom, and Evan Richardson of City Constructors (CCi) which did the construction. With several tenants already confirmed, here’s what this new development means and why you should take notice. The HATCHspaces team in conjunction with Agora Partners and ASG Real Estate have been working of the past few months to construct a space that will innovate not only with its research but in its practices as well. In keeping up with current trends in lab design, this new incubator space may be just the type of environment to support radical advancement in research and development. Modern science is an intensely social activity and allowing new science based start-ups the same opportunities to co-work as traditional tech incubators is certainly an important enabler of progress and job creation. 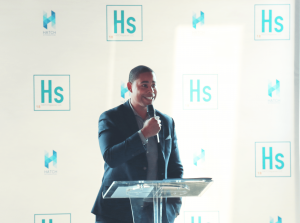 HATCHlabs will theoretically do more than pioneering great research, it could lead to pioneering better industry practices. Due to recent reform of of California law “all told, across every category of the life sciences sector, at least 85 percent of public California companies will need to add at least one woman to their board by the end of 2021,” according to STAT. Bob Machuca, Senior District Manager, LAEDC, who assisted HATCH through the development process. 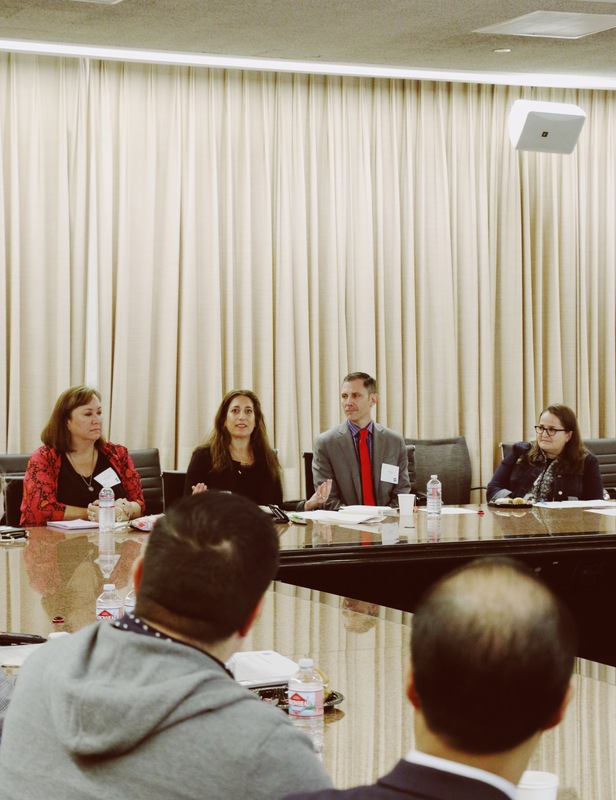 If the Hatch Project is successful in developing new leadership in the region’s bioscience industry, that success could also continue to revolutionize and balance diversity initiatives in the industry’s executive leadership. 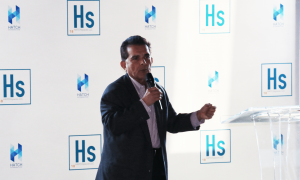 Considered the first privately funded development of its type in Los Angeles, Hatch Labs will also be strategically placed in the heart of what’s known as, “The Corridor: a swath of mostly industrial and commercial properties along Valley Boulevard and Alhambra Avenue,” according to The Eastsider. Nestled next to USC Health, Cal State LA, Grifols and other lifescience research work, the Hatch Labs strategic placement near key biomedical industry facilities will be a catalyst to help companies that are receiving investment stay in Los Angeles and employ talent local residents — across the spectrum of skills and education. In all, this clustering of physical spaces, research, education and businesses helps position bioscience as one of LA County’s next high-growth industry clusters. Learn more about LA Bioscience Hub and East LA’s Bioscience Corridor.